3D printing has revived the demand for an ancient niche product, namely powdered metal. 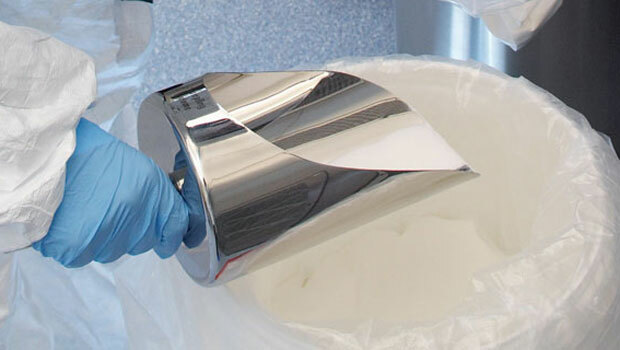 These extraordinary and expensive materials such as nickel, titanium, cobalt but also graphene, require special packaging. Preserving the integrity and quality of dry powdered products is an increasing concern for the pharma and specialty chemicals industry. Bulk packaging plays an essential role in avoiding caking, ensuring stability and preventing contamination.